Mar Jennings, America’s top lifestyle expert and modern day renaissance man, known for his Casual Luxury lifestyle brand, announces his latest achievements in television and print media. 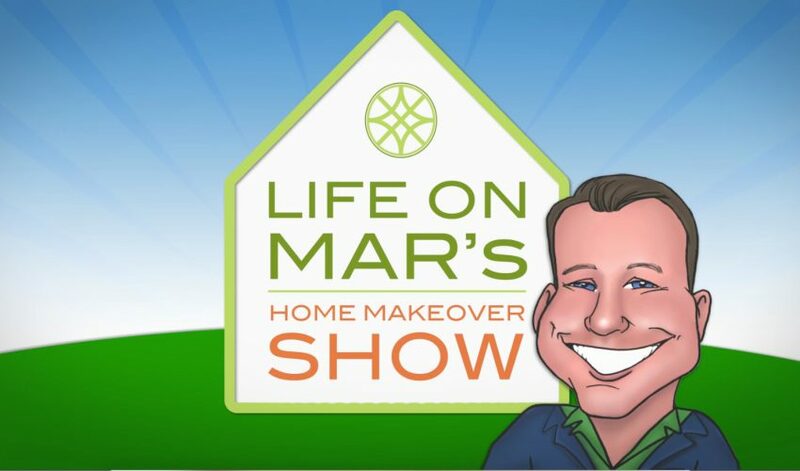 Jennings is the host of his lifestyle home makeover show, “Life on Mars: The Home Makeover Show." States Jennings, “My show has just been renewed for a second season. It’s like an early Valentine’s Day gift." Fitting, as the next episode airs Sunday, February 14 at 1p.m. EST on ABC. Jennings is excited about the fresh, new batch of episodes in season two. The new season will continue to illustrate the versatility and universality of his six core design principles, and how they are applied to multiple residences to a variety of design problems. This second season is currently in production, while the first is due to wrap in the next few weeks. My Casual Luxury design principles are the cure for all design dilemmas, and this season is set to prove it," said Jennings. Jennings is the headline speaker at this year’s Connecticut Flower & Garden Show from Feb. 18 to 21 at the CT Convention Center, 100 Columbus Boulevard, Hartford, CT. Jennings will be giving his interactive lecture titled “Creating Casual Luxury for the Home and Garden," twice a day. Jennings’ multimedia empire extends beyond television to include lectures and magazine features. Mar’s design work is the topic of the most recent cover article of “Connecticut Cottage & Gardens.” The magazine spread includes design details and photos of the complete kitchen remodel also shown on his ABC television show.